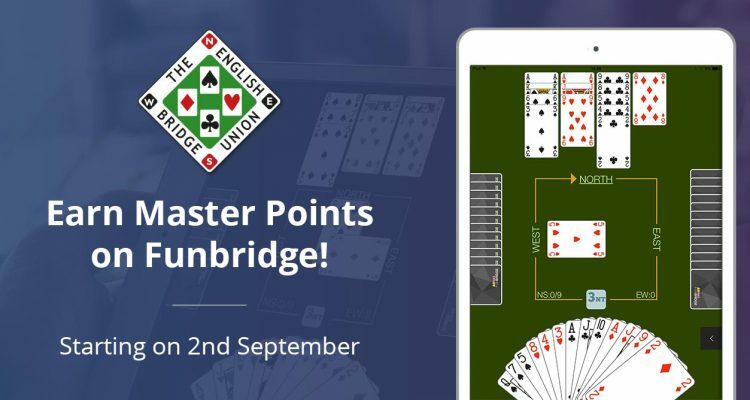 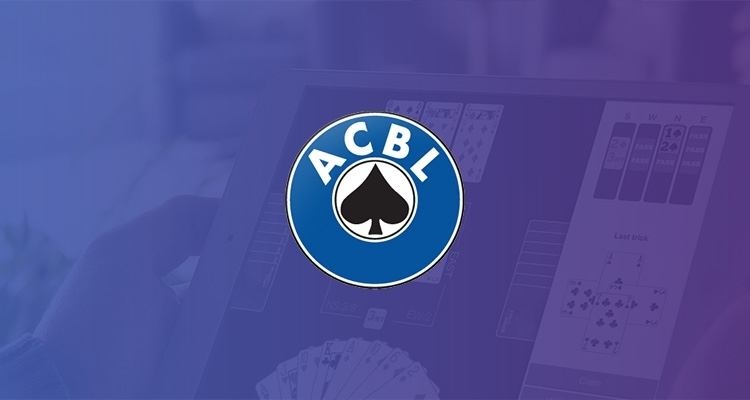 Discover the new EBL Master Points tournaments on Funbridge! 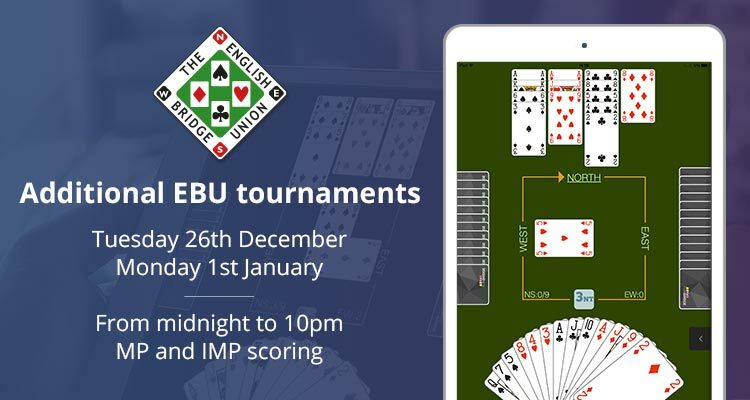 Additional EBU tournaments on Boxing Day and New Year’s Day! NEW! 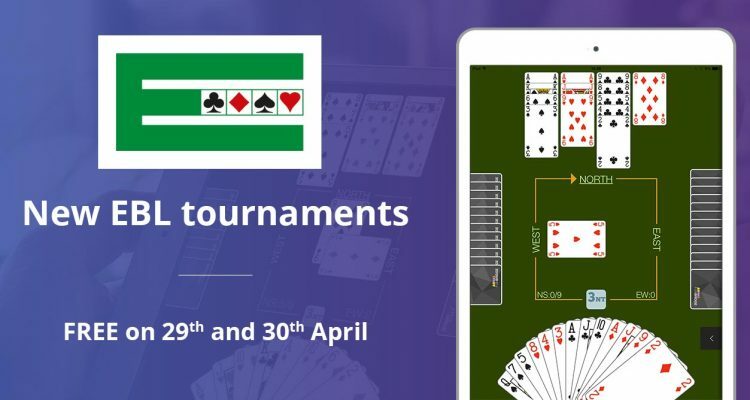 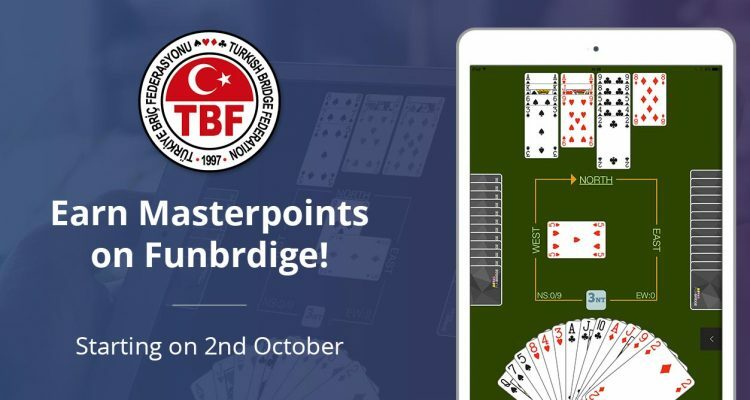 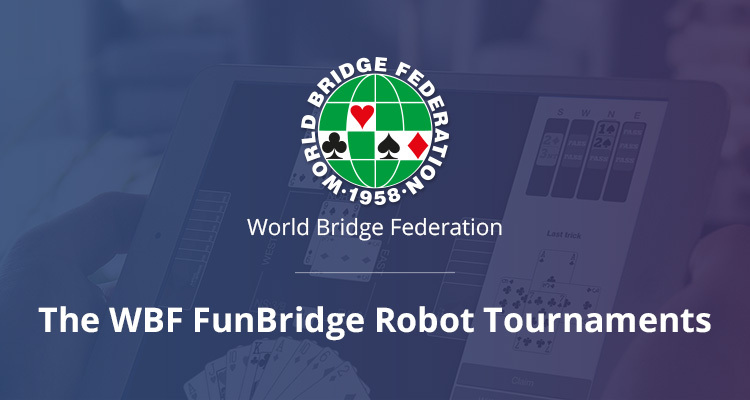 Turkish Bridge Federation tournaments on Funbridge! 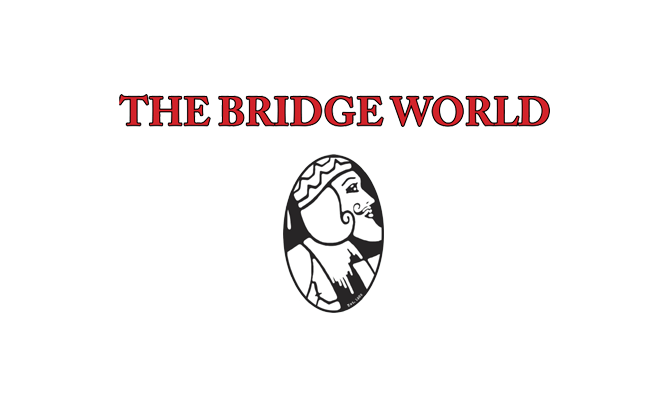 Discover The Bridge World, the world’s leading bridge magazine.